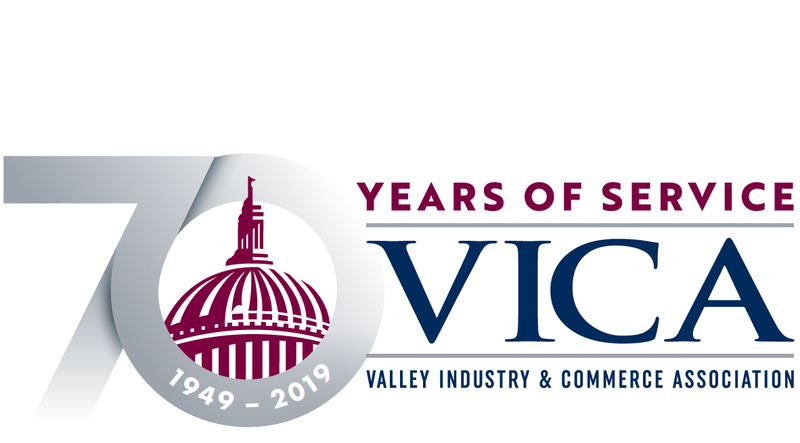 Please join VICA's Entertainment Committee with special guest Councilmember Mitch O'Farrell. Breakfast will be provided courtesy of Pacific Federal, LLC. Click here to view the agenda.